Belize&apos;s Great Blue Hole remains to be one of the most breathtaking yet mysterious places on the planet. Located on the Mesoamerican Reef, the world&apos;s second largest sinkhole is just under 1,000 feet wide, more than 400 feet deep and is recognisable as a giant dark blue circle amid the glistening aqua waters of its surroundings. 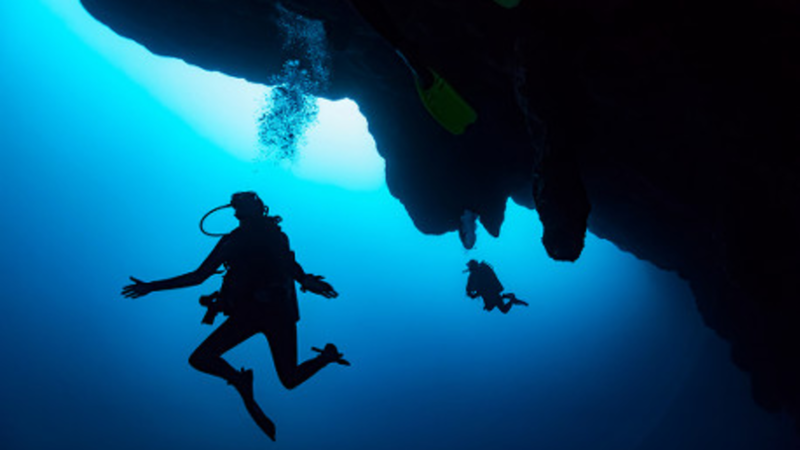 In a bid to uncover what lurks at the bottom of this enigmatic natural wonder, business magnate Richard Branson recently took part in the first ever deep dive to the bottom. And no he didn&apos;t find hidden treasure. The reality of it is truly depressing - Branson and the team discovered plastic waste. If ever we needed evidence that the issue of plastic pollution is out of hand, this is it. In a blog post describing the experience, Branson wrote: "As for the mythical monsters of the deep? Well, the real monsters facing the ocean are climate change - and plastic. "Sadly, we saw plastic bottles at the bottom of the hole, which is a real scourge of the ocean. We&apos;ve all got to get rid of single-use plastic." In addition to the plastic bottles, the team also discovered crabs, conches and other creatures that had fallen into the hole and died due to lack of oxygen. So no hidden treasure then or evidence of The Meg then. 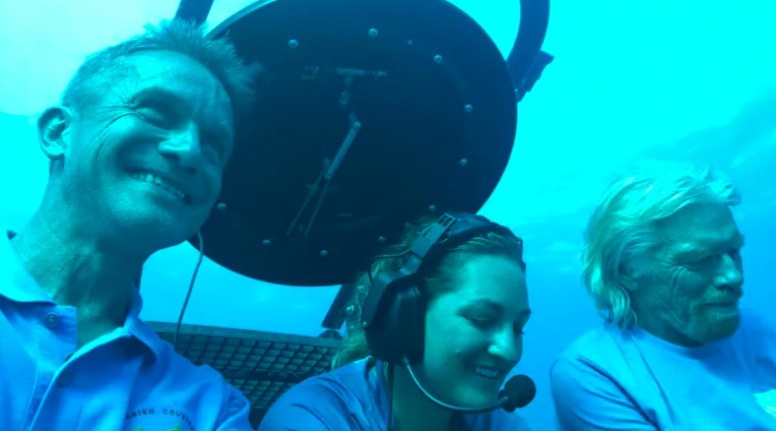 The millionaire was joined by none other than ocean explorer Jacques Cousteau&apos;s grandson Fabien, both of whom teamed up with scientists and marine explorers in order to get to the bottom of the deep-sea void. While the journey marks an exciting moment in history, unfortunately it is tarnished with the stark warning against the amount of plastic in our oceans. Greenpeace reports that an estimated 12.7 million tonnes of plastic - everything from bottles and bags to microbeads - end up in our oceans each year. And where do we even start with the Great Pacific Garbage Patch, a gigantic mass of plastic waste in the north central Pacific Ocean that is now twice the size of Texas? It&apos;s an issue that shows no signs of slowing and is highlighted by Branson and Co&apos;s expedition. "Hopefully by this trip taking place we have raised even more awareness of the need to protect the ocean and tackle climate change now - before it is too late," he added. "My grandchildren will be in their thirties by 2050. I don&apos;t want them to grow up in a world without corals, without the wonders of the ocean. 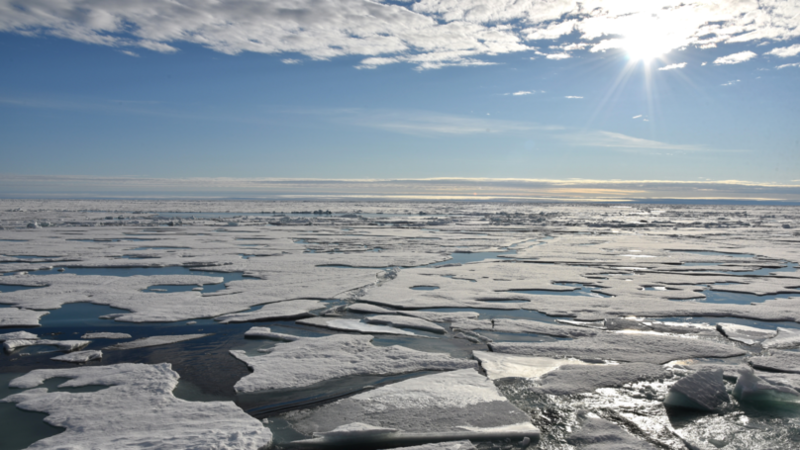 "We need governments to act now to protect at least 30 percent of the ocean by 2030 and reduce CO2 emissions as quickly as possible with a goal of zero net emissions by 2050."